I am, like many Fuji users, a member of the FujiLove Facebook Group. All manner of photographic talent can be seen there. At the start of the year a photo popped up on the timeline from Malcolm Smith, which made me smile. 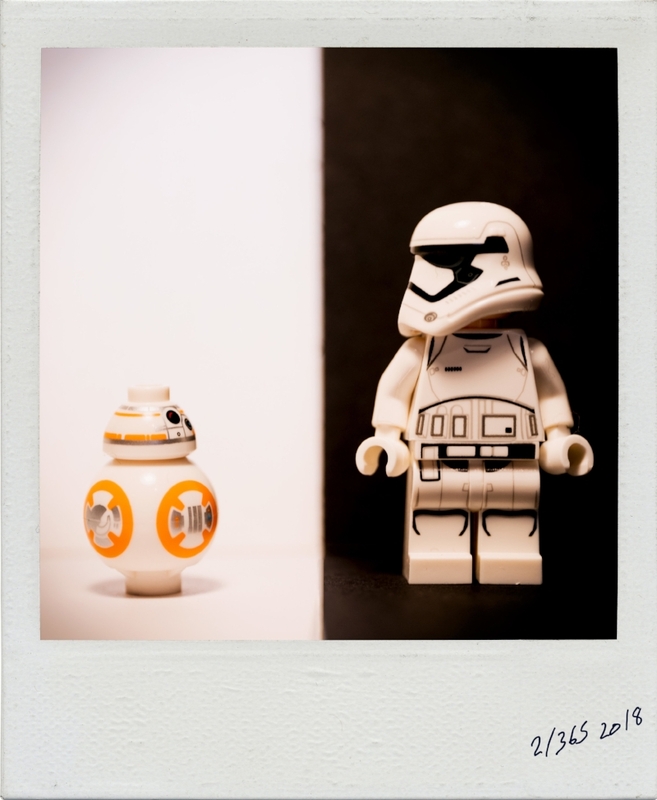 Malcolm is doing the 365 Photo A Day Project, but has put a fantastically creative twist on it… He has created a story line using Lego Star Wars characters.